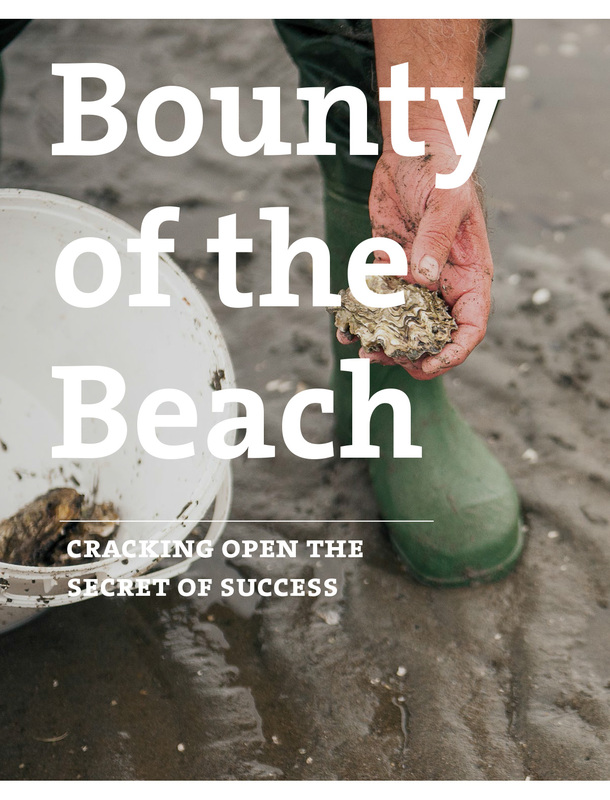 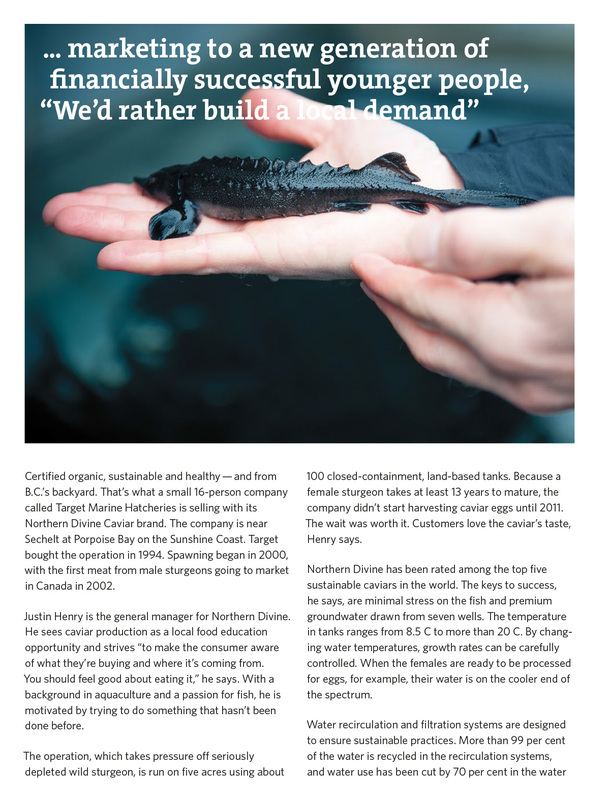 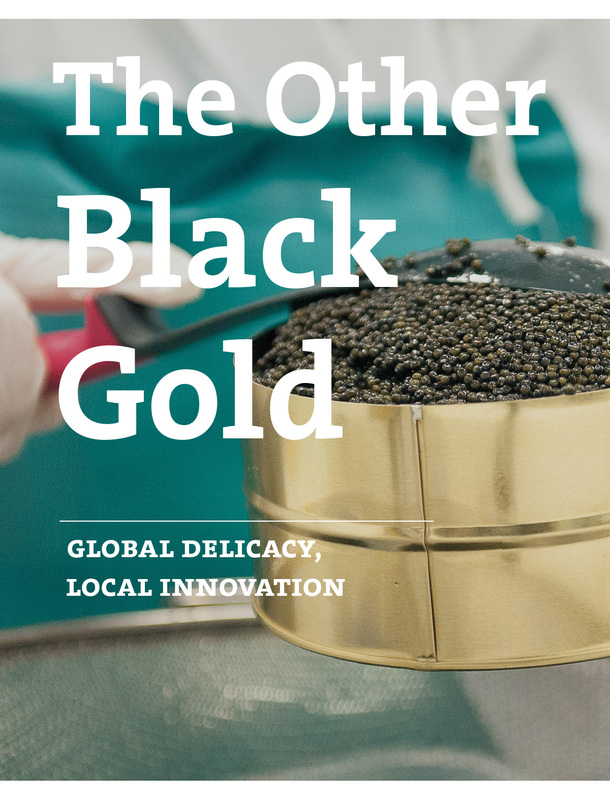 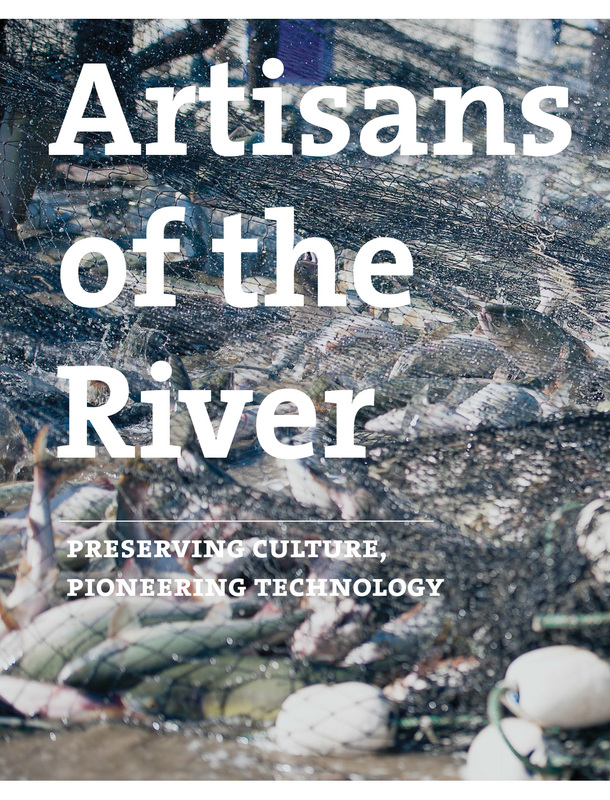 A magazine-style report featuring four BC fisheries leading the way on sustainability. 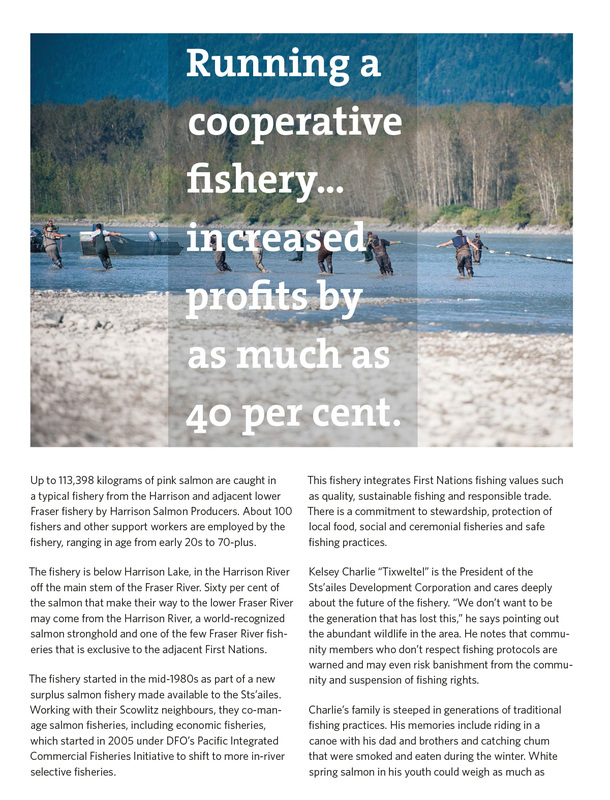 Available in print from the David Suzuki Foundation. 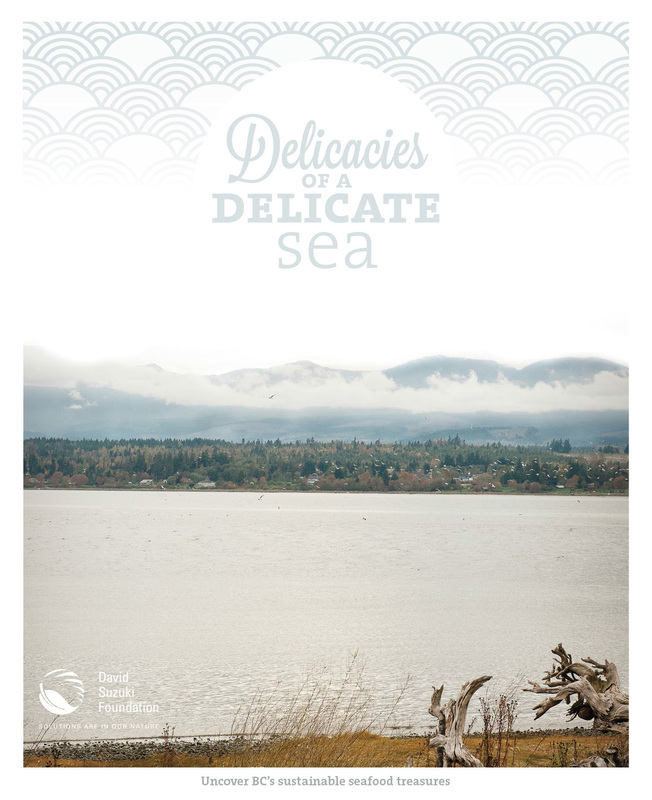 Photos by Caelie Frampton, writing by Theresa Beer.